It’s always a good sign when a specialist plant grower chooses to buy a greenhouse from you. It’s a bit like your local Italian restaurant being popular with Italian families, you know it’s going to be good. 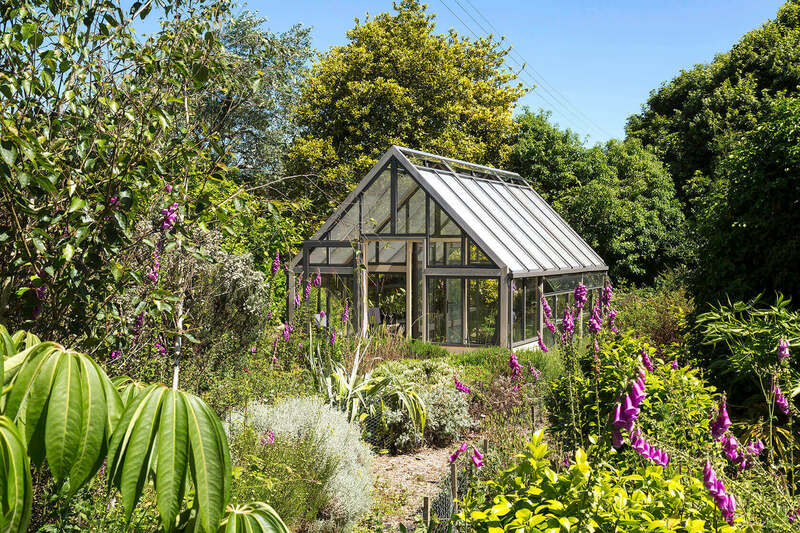 Whether for professional use, a place to experiment with new plants or simply a place to relax a greenhouse provides the means. In this instance the greenhouse has been partitioned to give three distinct growing zones. As you enter the first section is for relaxing, if you make it past the reclining chairs you enter the first growing zone which in this instance has been given over to orchids. 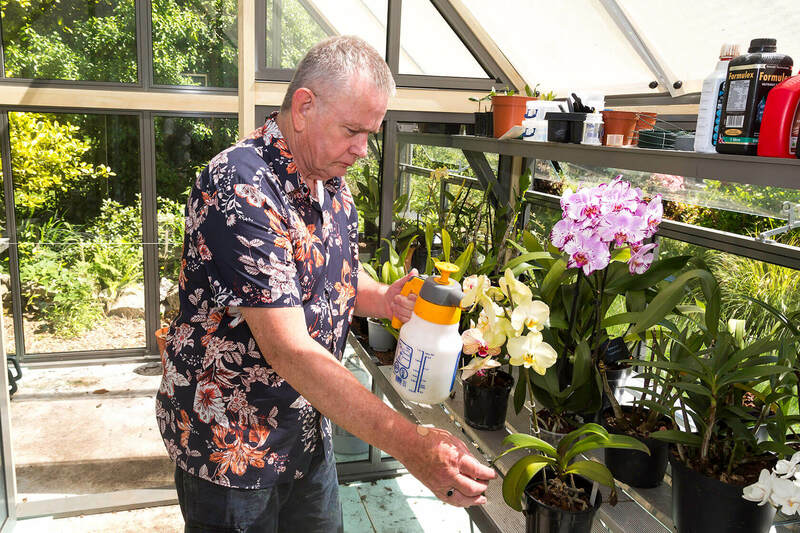 Creating the right environment for propagation requires patience as well as the right greenhouse growing orchids in Britain is no mean feat and creating the perfect growing environment requires a greenhouse and patience. If you’re able to bring electricity to the structure then this can prove invaluable not just to keep the temperature up during the colder winter months but the heaters can also double up as fans in the summer months to maximise air movement. At eaves level extra vents have been added, you can never have too much ventilation in a greenhouse. 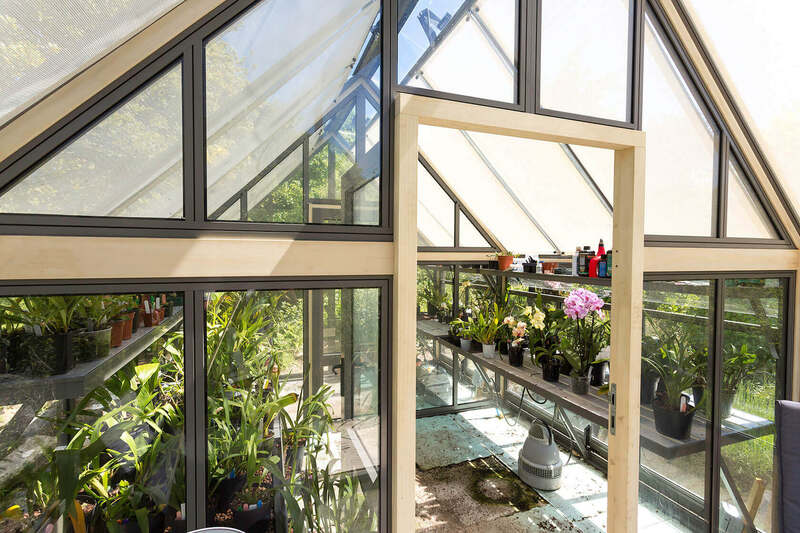 This greenhouse has shading too, supplied by cultivar to allow just the right amount of light through to sustain successful plant growth whilst also keeping temperatures down. These are usually put up in late Spring before the long summer days and can be removed in Autumn. They are simply secured by means of an elasticated ball tie at each corner. This customer had a clear idea of what they wanted from the greenhouse. Extra wide staging was requested and delivered to maximise the space for propagation. 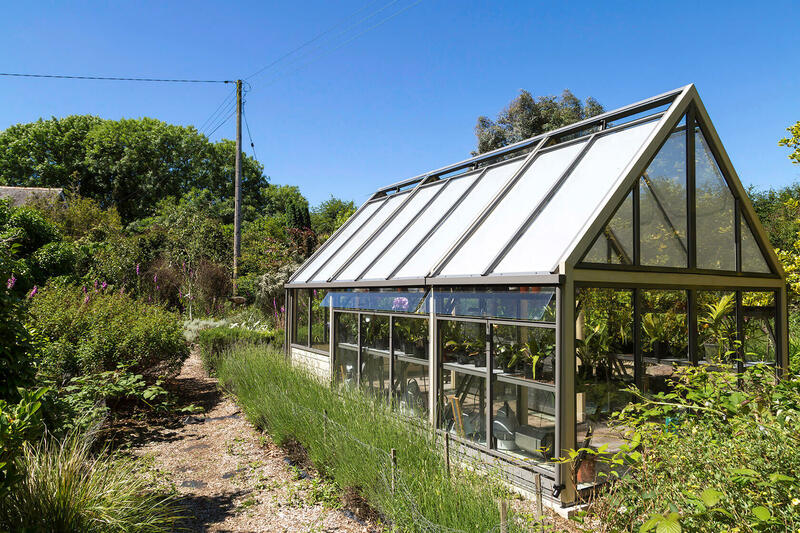 Prior to ordering a greenhouse we’re happy to you to address any specialist growing needs or simply to answer your questions and address any concerns, we’re here to help.